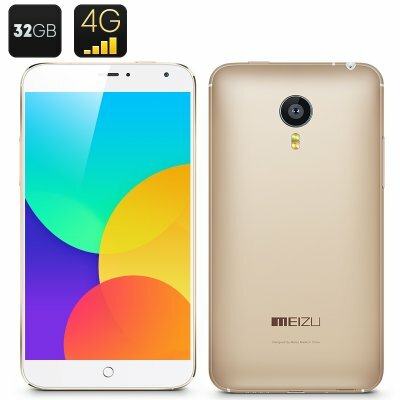 Successfully Added Meizu MX4 4G Smartphone - 32GB Memory Capacity, MTK6595 Octa-Core, Sharp 5.4 Inch Display, International Version (Golden) to your Shopping Cart. 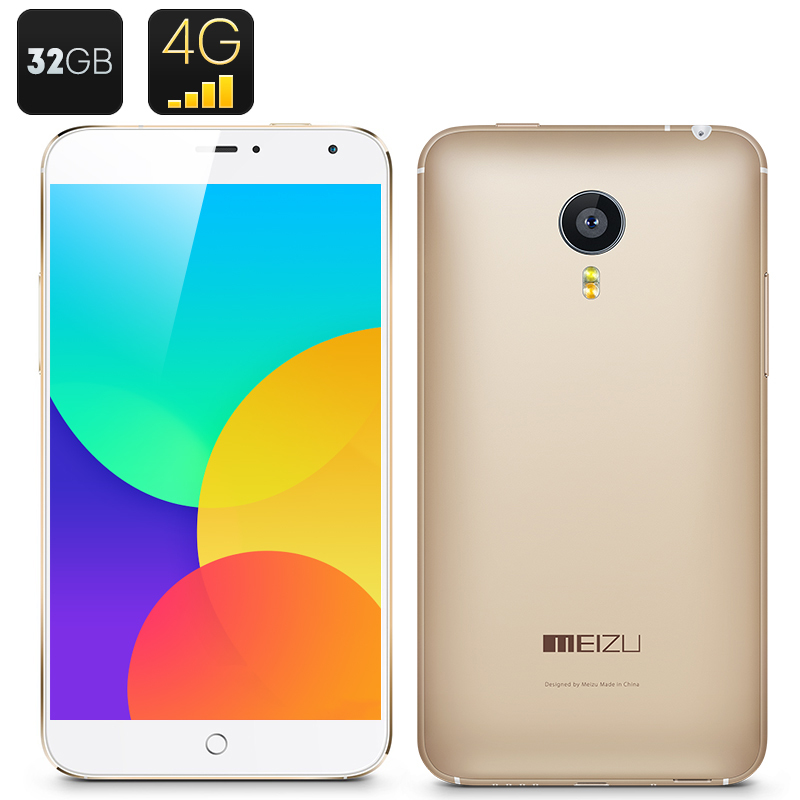 The Meizu MX4 4G Smartphone has a 32GB Memory Capacity, a MTK6595 Octa-Core processor, a Sharp 5.4 Inch Display and is International Version. Looking to get an MX4 with a touch of extra bling? Chinavasion has you covered as we now have the golden version of Meizu’s latest flagship smartphone. The MX4 by Meizu is the company's fourth smartphone and has been designed to stand-out too. With a much squarer than most phones design, the MX4 has a unique 5.4-inch display that boasts a stunning 1920×1152 resolution to enjoy all your content. The MX4 smartphone takes a different route than most smartphones on the market by having a MediaTek's MTK6595 octa-core processor that features four Cortex-A17 cores clocked at 2.2GHz and four Cortex-A7 cores clocked at a slightly slower 1.7GHz. For taking photos and videos, the MX4 has a rear 20 megapixel camera and a 2 megapixel front-facing camera for taking selfies. The operating system is Meizu’s own Flyme 4.0, which is based on Android’s 4.4 KitKat version. This version has a massive 32GB of internal memory for saving your music library, apps, games and whatever else you decide to store on it. There is a SIM card slot that supports a variety of 2G GSM, 3G WCDMA and 4G bandwidths so you can connect almost anywhere. Unfortunately, unless you live in China, you chances of getting a gold Meizu MX4 now are pretty slim so Chinavasion is giving you the chance to get your own as we now have stock of this flashy phone and it can be used internationally.